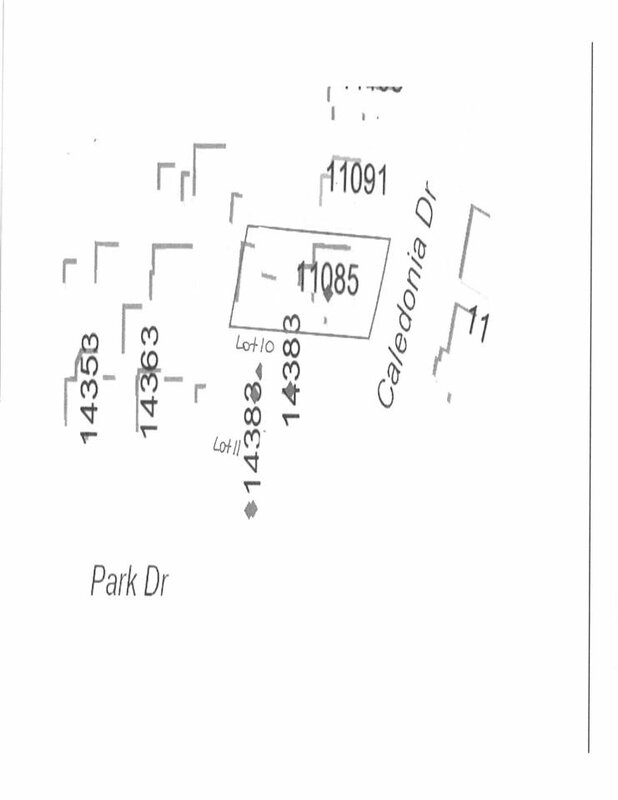 Large BUILDING LOT (LOT 10) FOR SALE IN BOLIVAR HEIGHTS, APPROXIMATELY 9100 SQUARE FEET (2 LOTS SIDE BY SIDE - SOLD SEPERATELY OR TOGETHER MLS# R2327990 – 11071 Caledonia Drive). BUILD YOUR SPACIOUS, DREAM HOME today! Inquire for further details or to book your property walk about today.